Hardilawn Lawn Seed 50 lbs - Solacity Inc.
Our Hardilawn seed mixture makes for a very tough, easy care, and great looking lawn! The seed mixture in Hardilawn is a very hardy mix of what is commonly used for soccer and football fields and golf courses, though it works just as well for your home lawn! 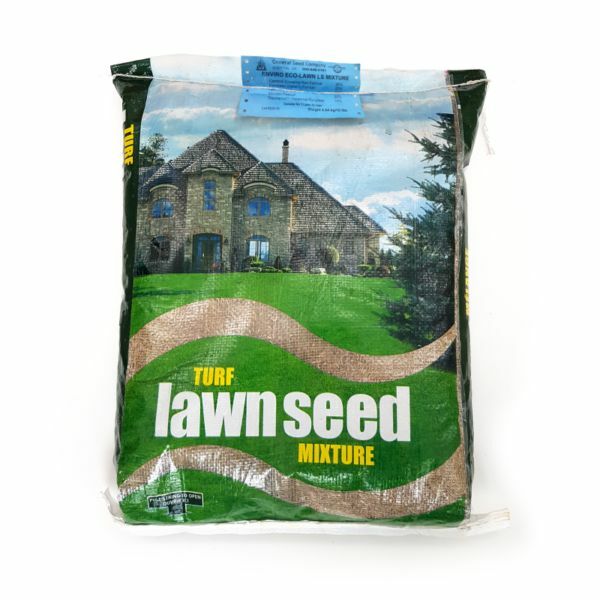 It is a blend of fescue and Perennial Rye grasses that have a spreading habit, creating many daughter plants next to the mother, and so quickly filling in any thin patches. If you want an easy-to-care-for lawn that can handle the kids then Hardilawn is for you! Most of the mix consists of Dynamite LS Tall Fescue (a further developed breed derived from Titanium Fescue); this is a very special grass species that greatly improves upon the usual species such as Kentucky Bluegrass. 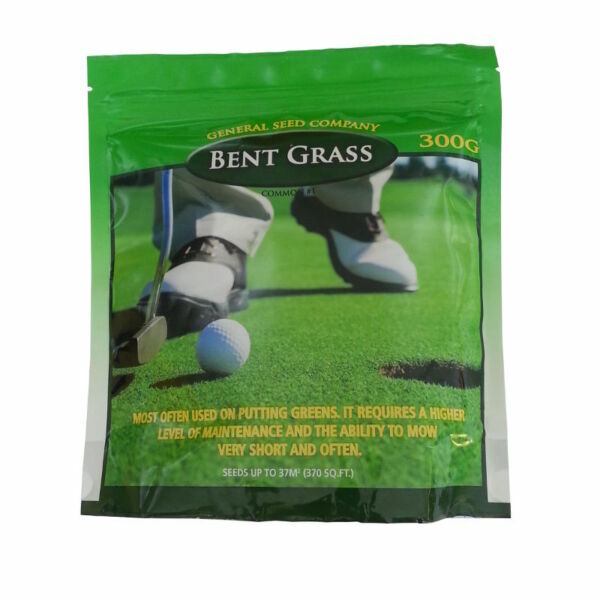 It creates a very dense and uniform dark green turf that beautiful and easy to care for. Dynamite LS Tall Fescue is a very drought resistant grass species, does well on sandy soils, it handles shade and low-light conditions much better (though for full shade our our Super Shade mix is a better choice), is more pest resistant, needs less fertilizing, and it stays green longer where other species will turn brown and go dormant in high heat. Thanks to its aggressive lateral spread it will also quickly fill in any bald spots in your lawn. Spread rate is 200 sq. ft. per lbs. for seeding, and 400 sq. ft. per lbs. for overseeding. If you visit our Kemptville shop you can admire Hardilawn for yourself. We have a large patch growing near our building’s entrance. Lateral spread Perennial Ryegrass spreads through runners / tillers, as seen above. This spreading ability is the secret to the self-repair ability of LS Perennial Ryegrass. No more overpriced grass seed! Solacity provides top-quality seed mixes at affordable prices! Check out our mixes, we only include premium perennial grasses, and do not incorporate (cheap) annual rye grass that disappears after the first season. All mixtures contain 100% seed, no limestone or clear polymer coatings, and no fillers. 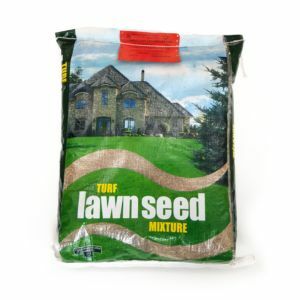 Enviro Eco-Lawn seed mix, 50 lbs bag, environmentally friendly lawn: Less water, less fertilizing, less mowing.